The Pievalta Castelli di Jesi Winery, located in Le Marche, was founded in 2002 with biodynamic agriculture in mind. Silvano Brescianini of Barone Pizzini spotted the potential of the Verdicchio grape and decided to acquire the property. He recruited Alessandro Fenino, a young enologist from Milan, to manage this newly acquired land. Thus began the story of this pioneering winery. 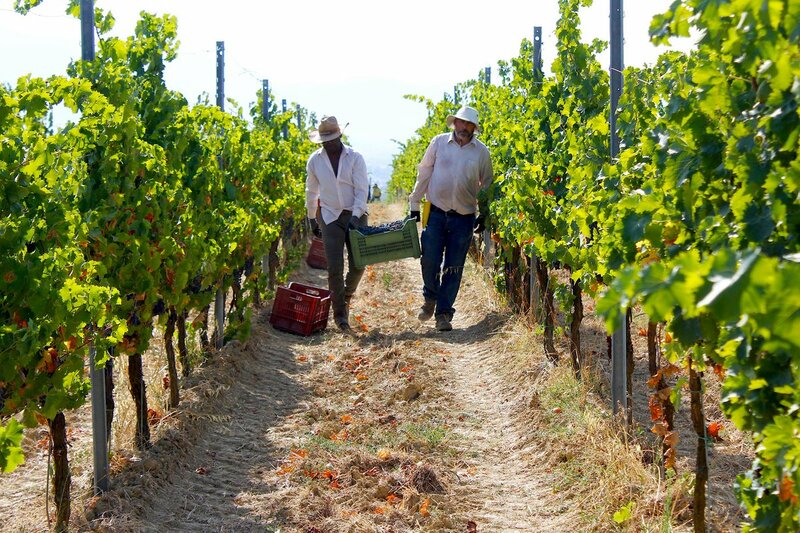 Fenino studied the Verdicchio grape and decided to farm the estate, adhering to purely organic methods. 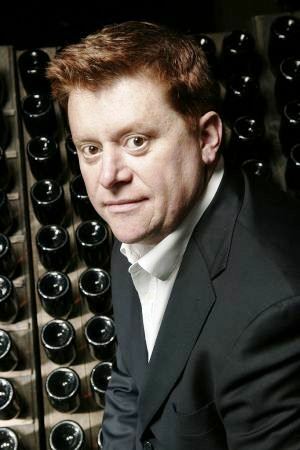 In 2005, he implemented a biodynamic conversion of the vineyards. In growing cover crops between vineyard rows “green manure,” Fenino successfully reactivated the soil, while stimulating the growth of many other plants, too. His method acts as a kind of organic renaissance for the vineyard. “We let the grapes express themselves freely,” Fenino explains. “We don’t transform grapes into wine. We simply accompany the fruit as it becomes wine.” That process is facilitated by hand, without the intrusion of heavy machinery. No fertilizers or irrigation are utilized here, only homegrown methods ensuring the winery’s vision of biodynamic agriculture. Within the cellar, the process of letting “the grapes express themselves” continues. The process through which these wines are produced, from the soil to the bottle, has been carefully designed to respect the values of this visionary winery. Pievalta’s products have been vegan certified. Comprising 26.5 hectares of vineyards, Pievalta is a forward-thinking winery on the cutting edge of agricultural science. The taste of a Pievalta wine – the ultimate expression of Verdicchio from Le Marche – is infused with the tremendous respect for the terroir in which it is grown.